Collapsing and worn engine mounts can mean big trouble for N52/N54/N55 cars. The stock mounts are filled with fluid that can leak or evaporate over time. 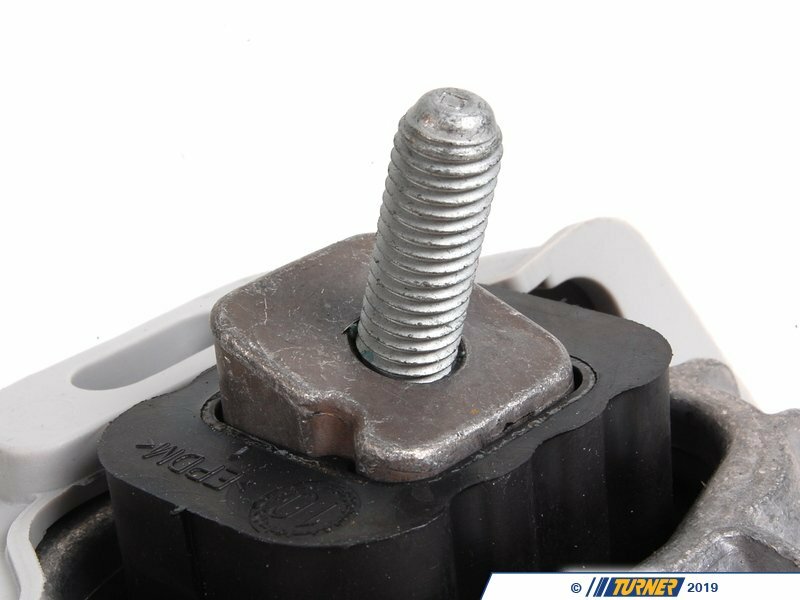 That leaves the mount unstable and too flexible to properly support the engine. 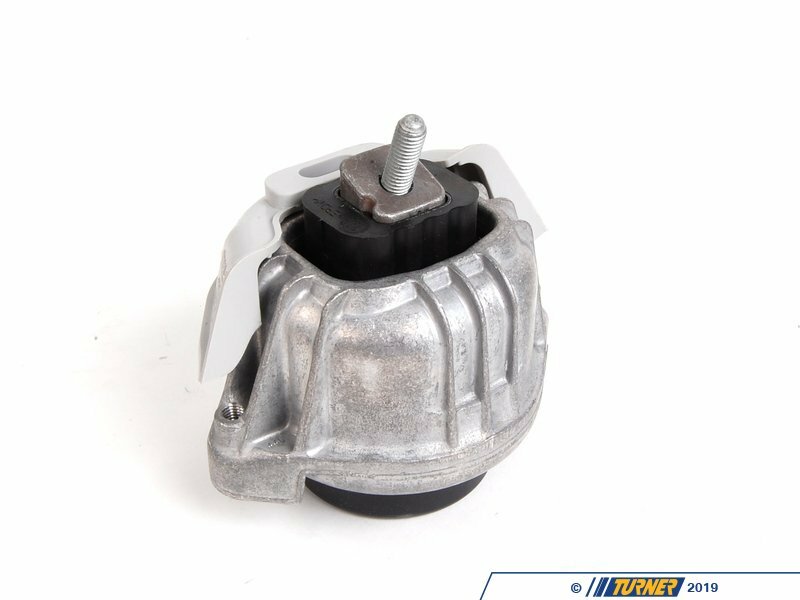 The side effects of a worn engine mount are: shaking and vibrating engine, driveline twist from engine torque that can break or snap bushings, and broken motor mount arms and bolts. This is a Genuine BMW replacement. 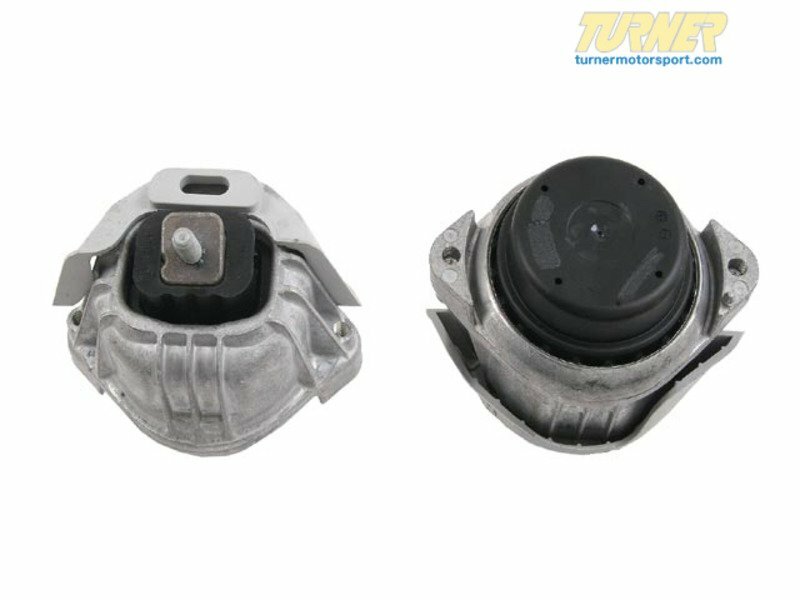 When doing any sort of repair or maintenance there is no replacement for genuine factory parts. 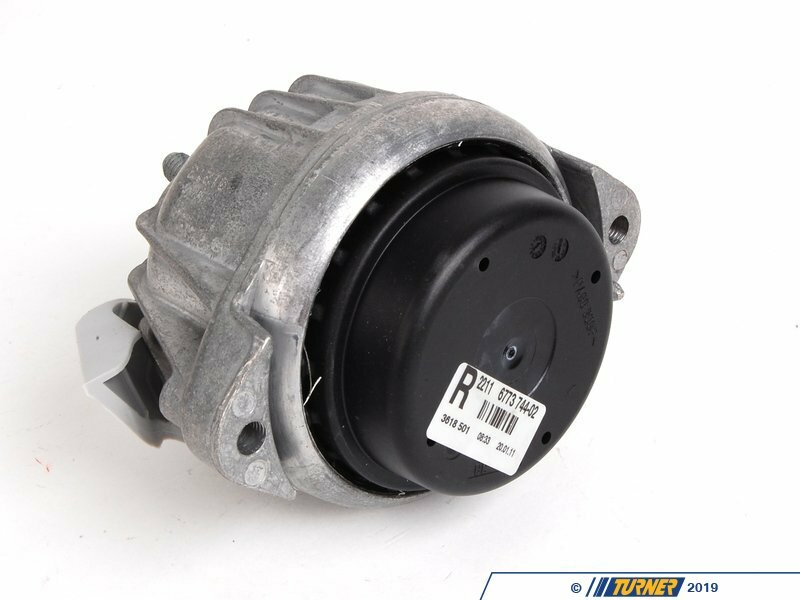 Turner Motorsport carries the Genuine BMW brand with pride and has the parts you need to complete your next project with confidence.